drinkdrank: What Does Two Hipsters, a Van and a Craft Brewery Make? 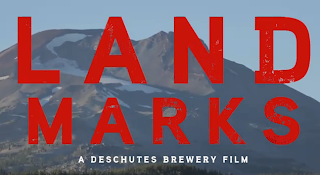 What Does Two Hipsters, a Van and a Craft Brewery Make? Go ahead, click this for the video. I'm going to warn you, though, you'll never get back that four and a half minutes of your life. Seriously, Deshutes, nobody likes hipsters. Stick to making beer.